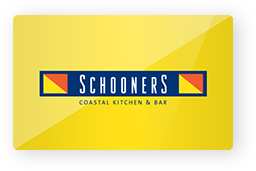 Suspended right over the magnificent Monterey Bay and located at the Monterey Plaza Hotel, Schooners Coastal Kitchen and Bar serves contemporary American cuisine and carefully sourced seafood to both the public and hotel guests alike. 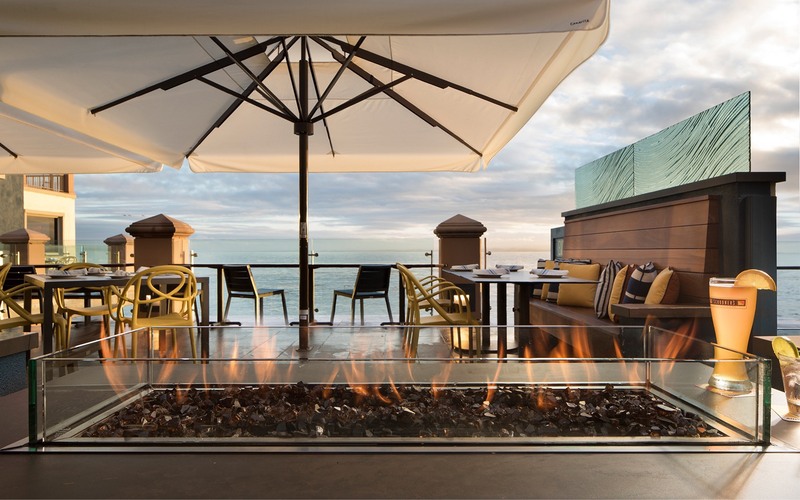 A bustling exhibition kitchen, heated oceanfront terrace and bar offer a lively atmosphere that locals and travelers delight in. 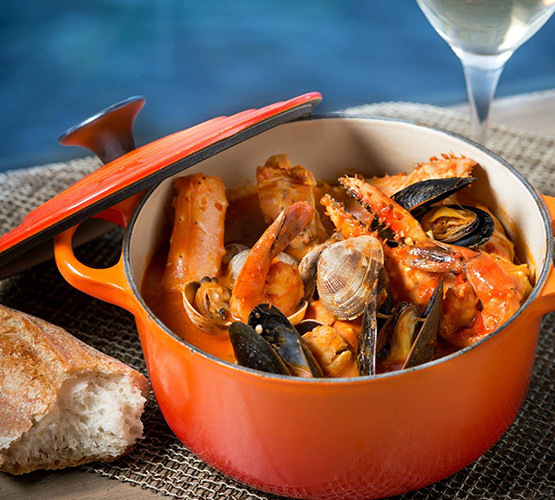 Our menu is highlighted by a wealth of sustainable seafood, signature chowders, wood-fired dishes, sharing platters and decadent desserts. 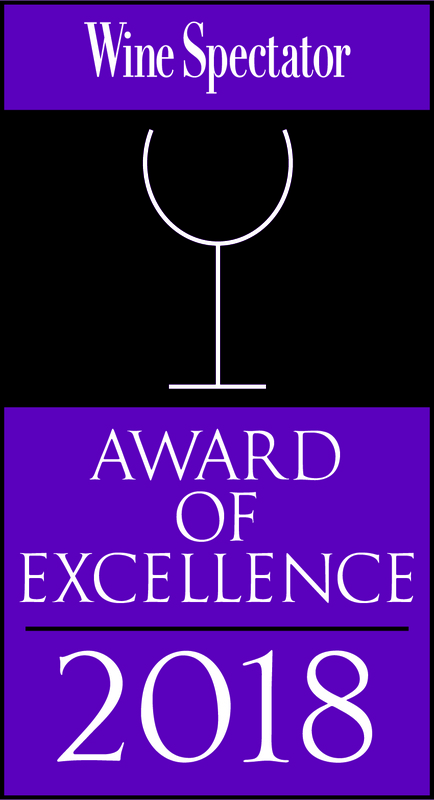 Signature cocktails and a wine list highlighting Monterey County vintners have won us the “best drink with a view” in Monterey County. 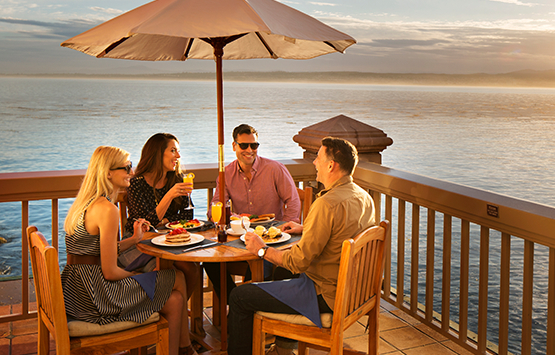 Elevated booth seats offer optimal bay views, where guests are treated to otter sightings and magical moonlit evenings. 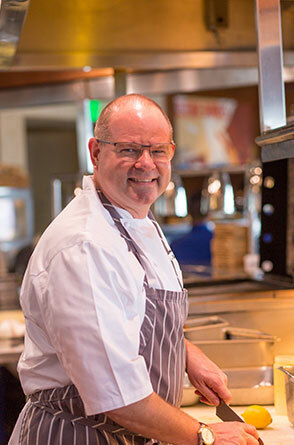 Chef Regester lives by a straightforward motto in his kitchen: "Great food starts within; you have to have heart and soul combined with great ingredients, technique, and simplicity." 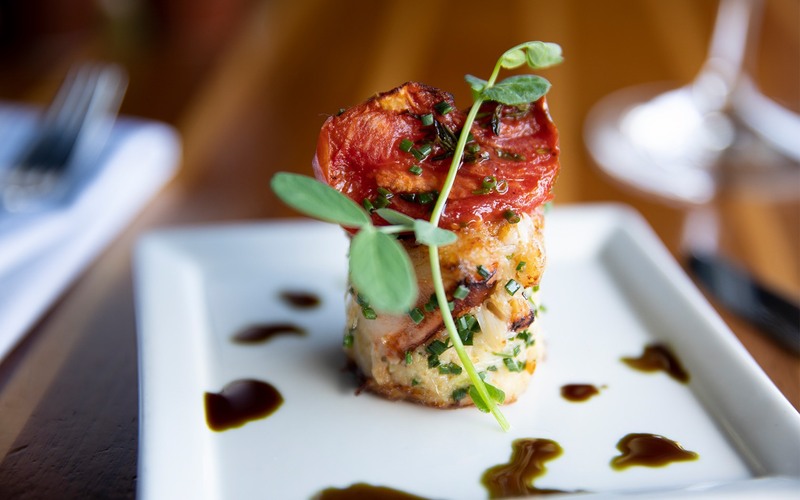 He is no stranger to Monterey Bay or the region’s bounty of seasonal ingredients from both land and sea, having worked in the area for decades. 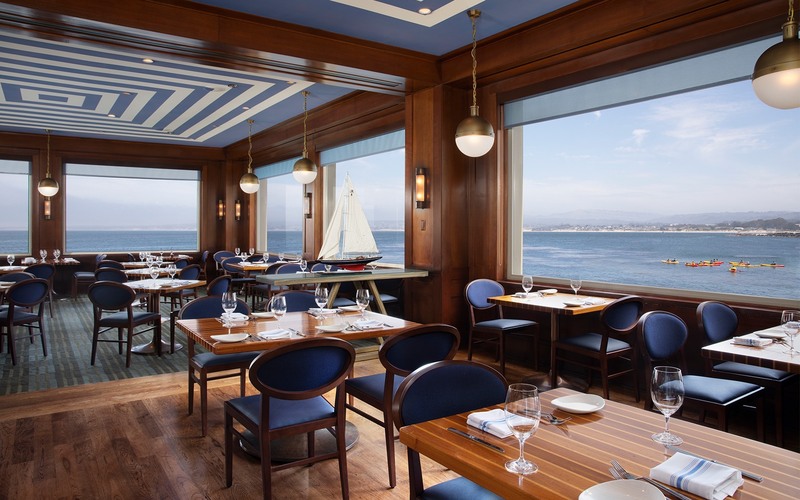 Chef Regester seasonally refreshes menus and elevates the iconic restaurant’s already highly acclaimed offerings while adhering to Monterey Bay Aquarium’s Seafood Watch Program. 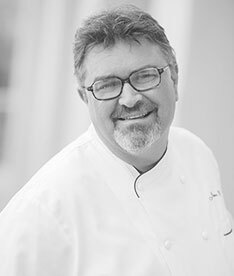 "Great food starts within; you have to have heart and soul combined with great ingredients, technique, and simplicity." Subtle nautical accents complement our waterfront location offering a distinctive setting for group dinners, celebrations and private events. Innovative cuisine infused with vivid ocean views and a warm, inviting ambiance offers you an event experience that satisfies all the senses. 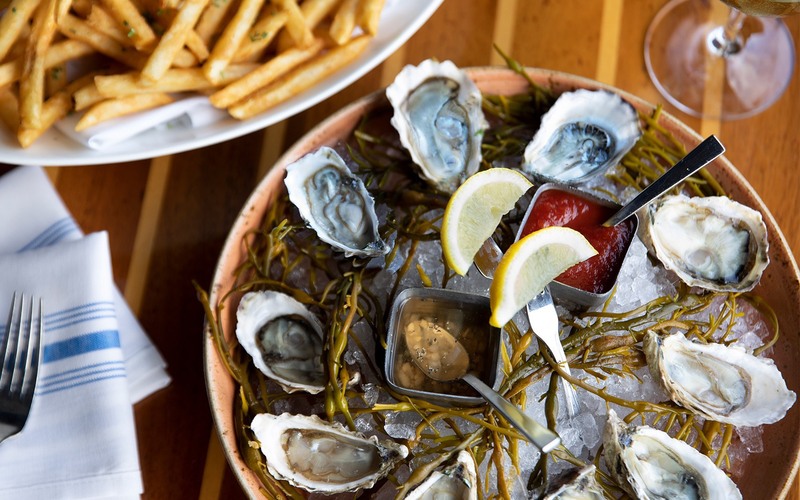 Enjoy our coastal take on happy hour with a spectacular view, a plate of tantalizing small bites and a Coastal Hour libation of your choice. 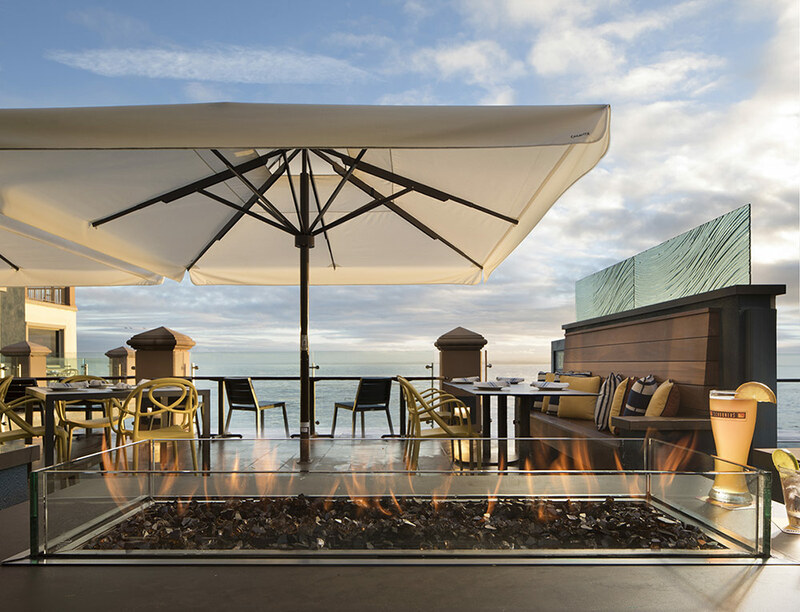 Indulge in an oceanfront stay in elegant rooms with luxury touches at Monterey Plaza Hotel & Spa. 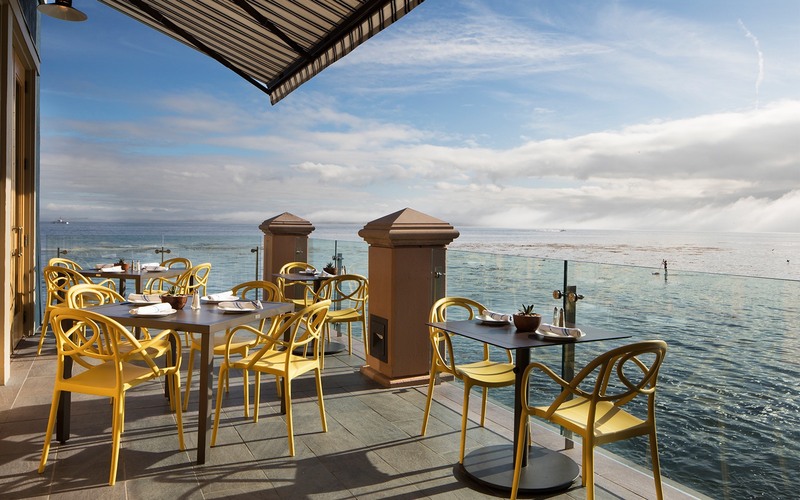 Then wake up to blissful mornings with a steaming hot breakfast at Schooners, overlooking the deep blue waters of Monterey Bay.